Schools and libraries subject to CIPA are required to adopt and implement a policy addressing: (a) access by minors to inappropriate matter on the Internet; (b) the safety and security of minors when using electronic mail, chat rooms, and other forms of direct electronic communications; (c) unauthorised access, including so-called "hacking," and other unlawful activities by minors online; (d) unauthorised disclosure, use, and dissemination of personal information regarding minors; and (e) restricting minors' access to materials harmful to them. 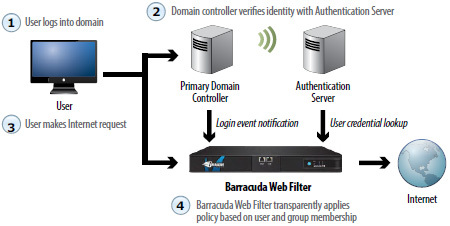 The Barracuda Web Security Gateway combines preventative, reactive, and proactive measures to form a complete content filtering and anti-malware solution for businesses of all sizes. 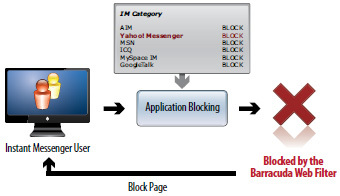 The Barracuda Web Security Gateway enforces Internet usage policies by blocking access to objectionable content and unauthorised Internet applications, while its award-winning anti-malware technology blocks spyware downloads, prevents viruses, and blocks requests to malicious websites. 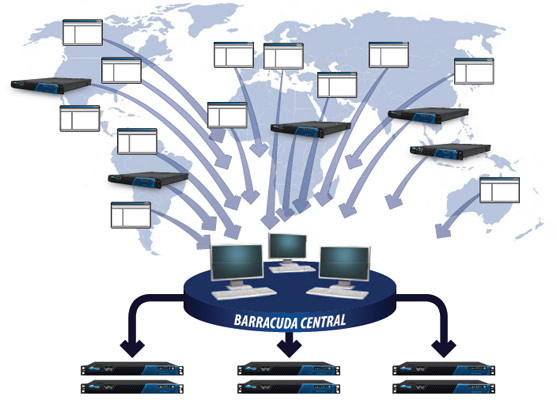 To ease deployment, Barracuda Web Security Gateway seamlessly integrates with existing network components and user authentication systems. 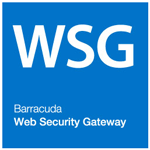 Web-based threats evolve swiftly, so as new requirements emerge-e.g., social-networking control-the Barracuda Web Security Gateway is automatically updated with new capabilities to meet those requirements, at no extra charge. 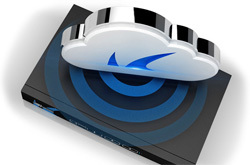 With industry-leading capabilities and no per-user licensing fees, the Barracuda Web Security Gateway is the most cost-effective solution in the industry.